During November and December, PADI Asia Pacific hosted a number of PADI Business Academy – Outbound Chinese Tourism seminars across Southeast Asia. Each event was at capacity and for good reason. With the rapid growth of Chinese travelling overseas, it was a fantastic opportunity to learn how to engage with the Chinese market and ignite growth in all operational aspects. Before each academy, PADI Dive Shops were assisted with setting up their Chinese social media platforms with tailored meetings. After the academy, attendees also had the chance to network with industry colleagues. Missed out on a PADI Business Academy – Outbound Chinese Tourism in 2016? Never fear, it shall return in 2017! 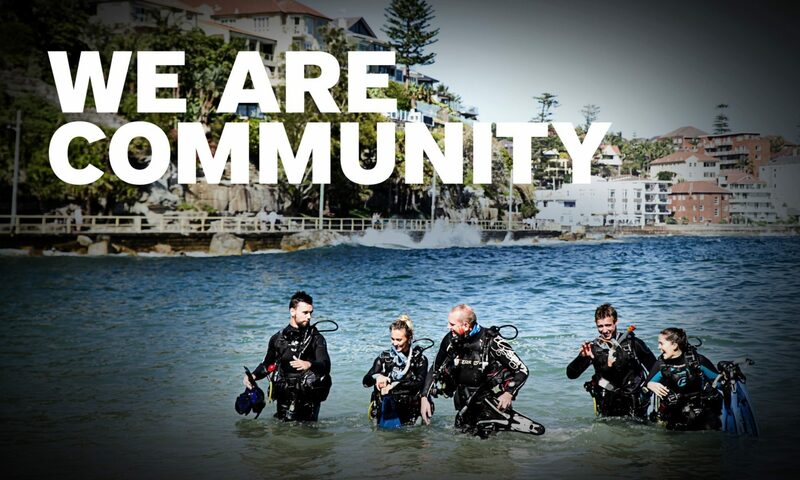 Contact your PADI Regional Manager or stay tuned to PADI Member emails and social media for more information.